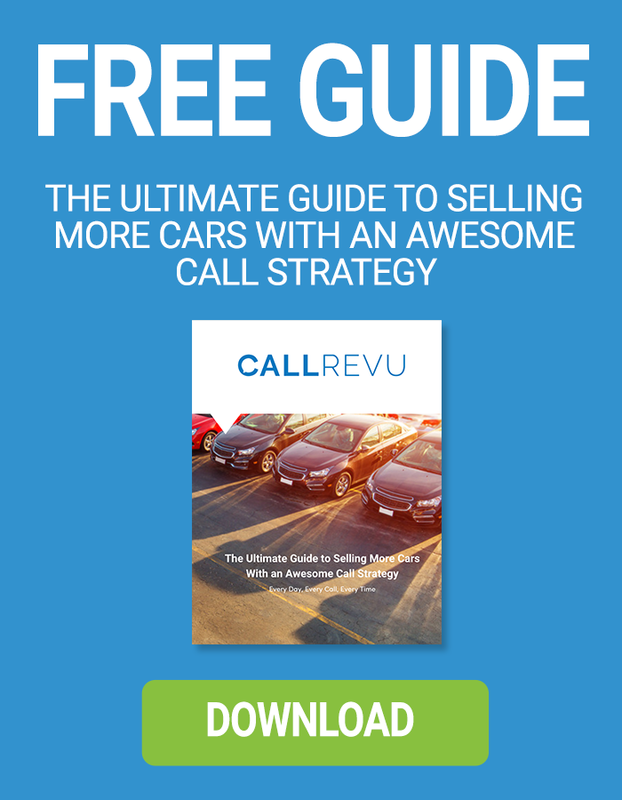 Is your dealership following these 3 best practices? Phone performance and customer satisfaction improves when dealers are supporting their people and improving their processes! Make sure your caller's customer experience is as friction-free as possible. Check out our infographic to find out 3 ways to align people and processes around phone performance! Like our infographic? Check out our post about the top 10 ways to run a successful BDC!